In an interesting passage of events, a major paper submitted to JAMA Ophthalmology last year has been retracted by the authors. The paper claimed that women who opted for cataract surgery were 60% less likely to die from all causes during the study period than women who didn’t. The study drew on data relating to over 70,000 women, nearly 42,000 of whom underwent cataract surgery. On revisiting the study, the authors realised that they had failed to account for the time between diagnosis and surgery, which can be 10-20 years. Adjusting the study to take this into account, the research team found that the cataract surgery was now associated with a higher risk of death from all causes during the study period – the opposite of the original conclusion. 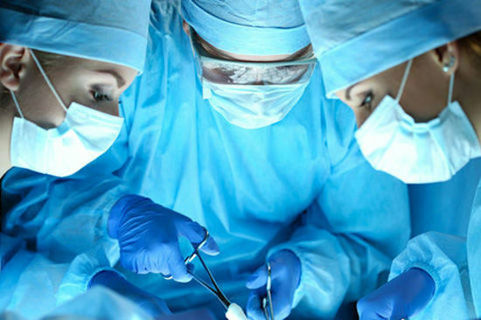 Senior study author Dr. Anne Coleman says: “With this additional factor, it appears that not having surgery (is associated with) longer life, but it is not a cause-and-effect relationship.” Many are holding the case up as an example of good scientific practise, demonstrating a healthy willingness to re-examine theories in the face of new evidence. Cataract surgery not tied to longer life for women, after all. Notice of Retraction and Replacement. Tseng et al. Association of cataract surgery with mortality in older women: findings from the Women’s Health Initiative. JAMA Ophthalmol. 2018;136(1):3-10.